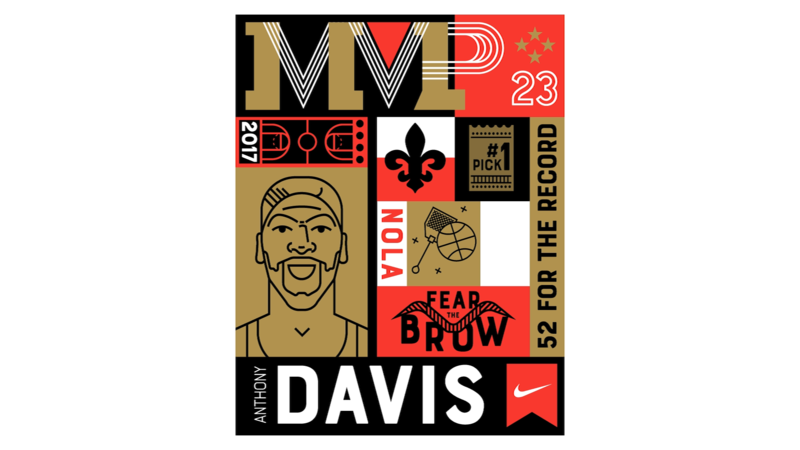 In the weeks leading up to the 2017 NBA All-Star Game hosted in New Orleans, Nike and the Jordan Brand approached us to help deliver a customization concept, and artwork to excite and engage fans in a completely new way. 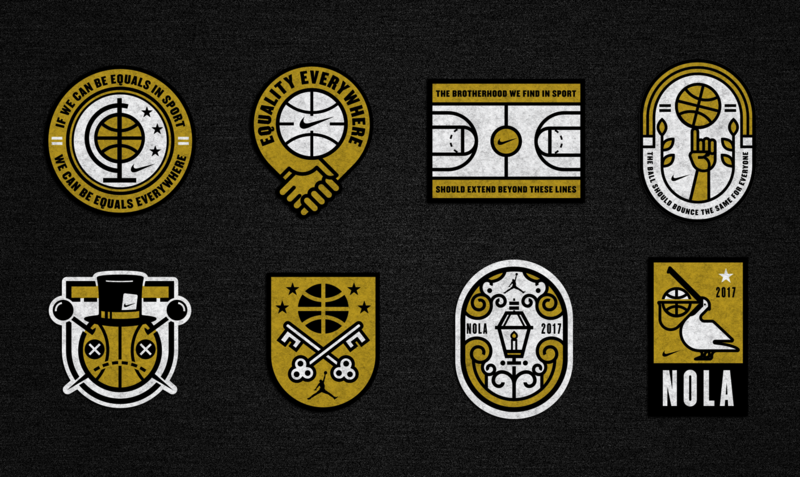 Leveraging new customization platforms, we created a system of building blocks that had the ability and flexibility to be assembled and completed as events and the game unfolded. 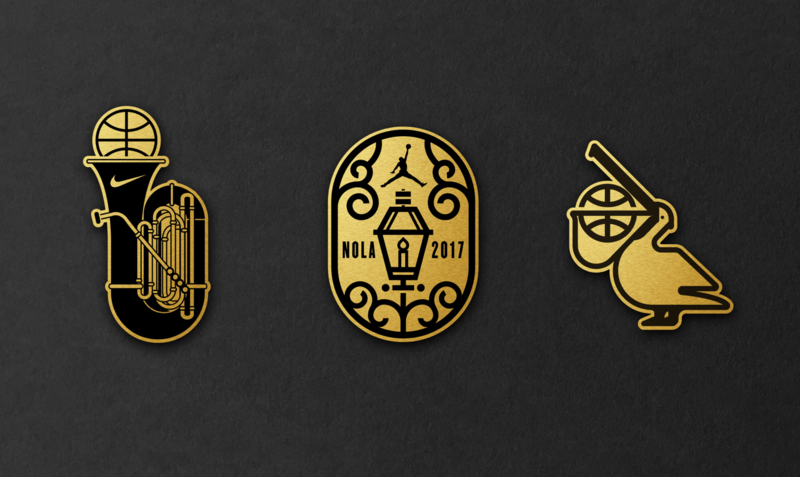 The concept centered around a collection of iconography reflecting each Nike and Jordan All-Star along with a series of achievements that could be edited in real time and for merchandise to be rolled out almost instantly to fans in New Orleans for the festivities. 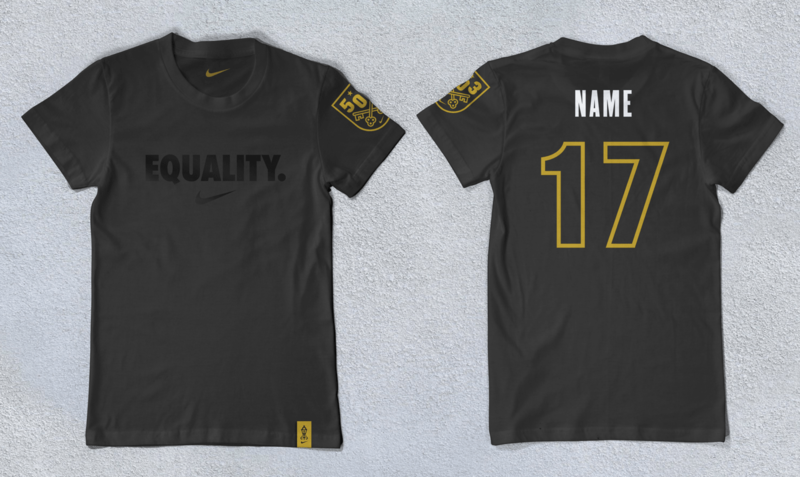 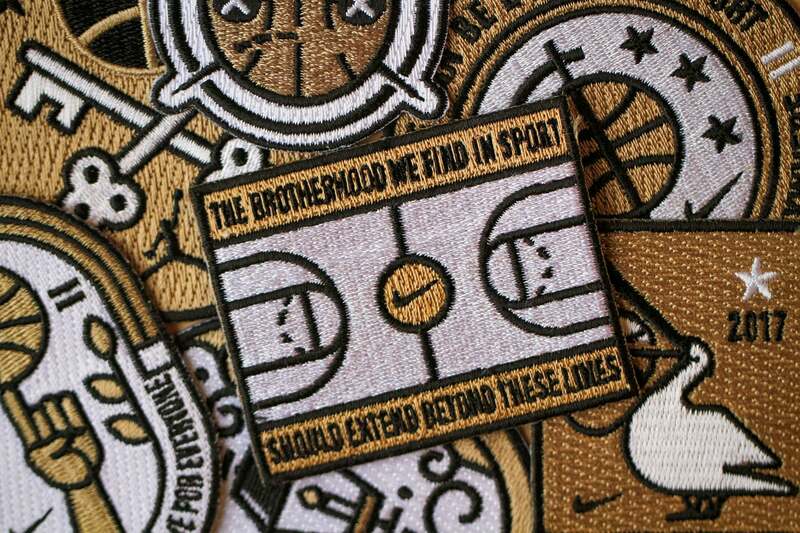 Along with the customization graphics, we also partnered with the team to create a series of New Orleans inspired apparel graphics, pins and patches that celebrated Nike’s newly launched “Equality” initiative. 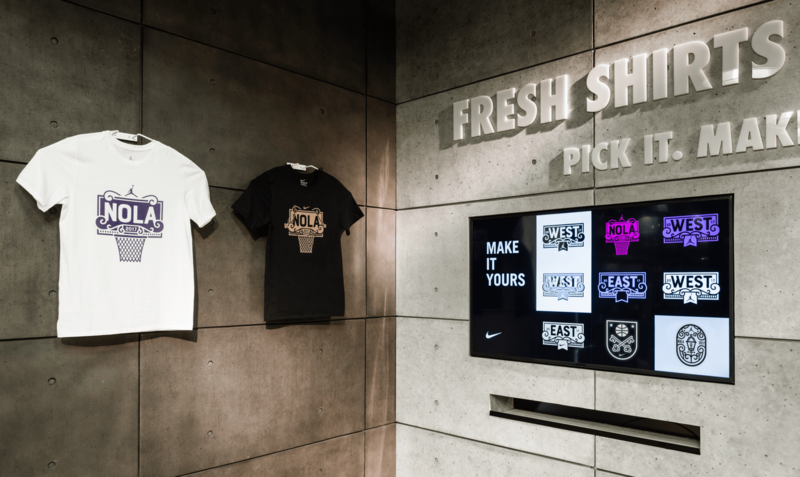 This work gave the timely campaign a fresh local perspective and distinct tie to the weekend.